Check out my friend Mr T’s Blog. He is always on top of finding the best images of HOT models. 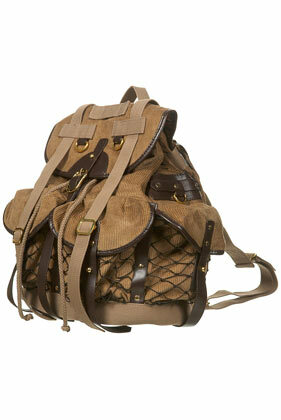 StyleWise: Rucksacks are now stylish… Hooray! 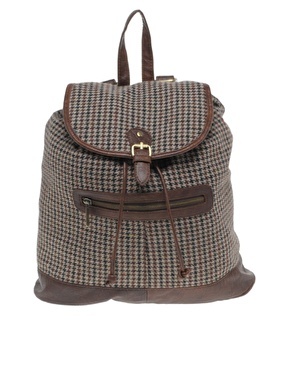 It is proven the Rucksack is an essential fashion must have. Apart from embodying the nomadic hiking and festival trends seen this season, they leave your hands free to tuck in your pocket throughout the winter! 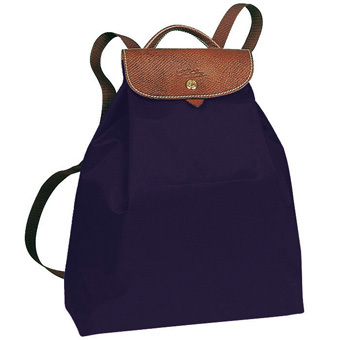 For those on-trend Fashionistas out there, we haven’t got the Eastpak or ‘Just Do it’ Nike types in mind. 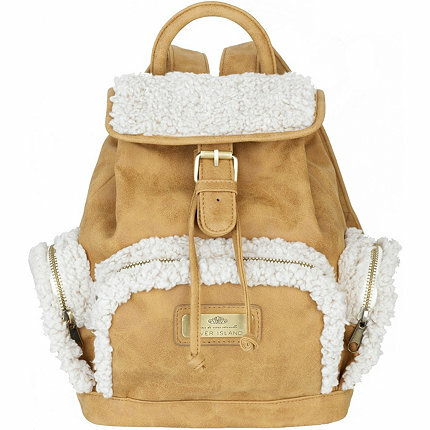 Instead picture soft shearling, sturdy leather, chic nylon and even luxurious velvet. 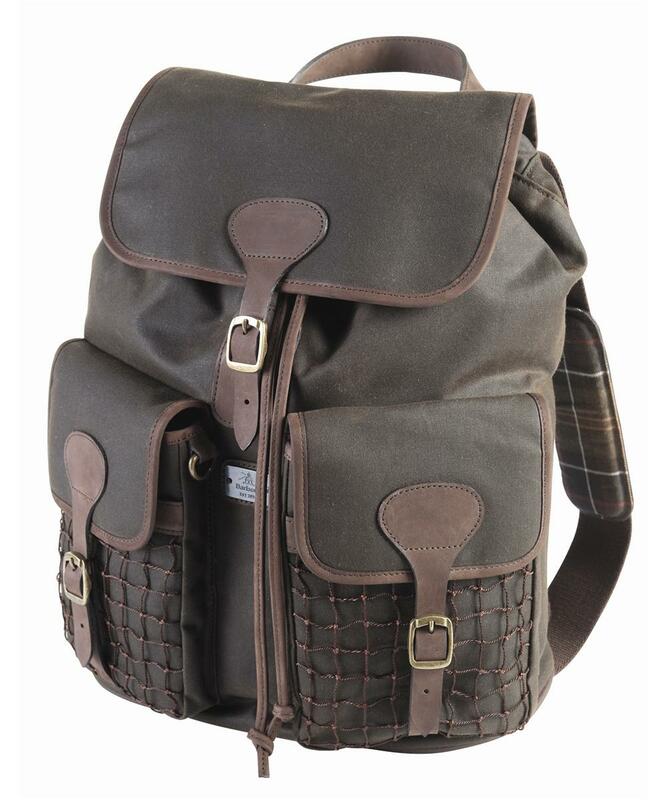 The rucksack is great combined with slim fit chinos, stiletto hiking boots, plaid shirts and leather jackets. 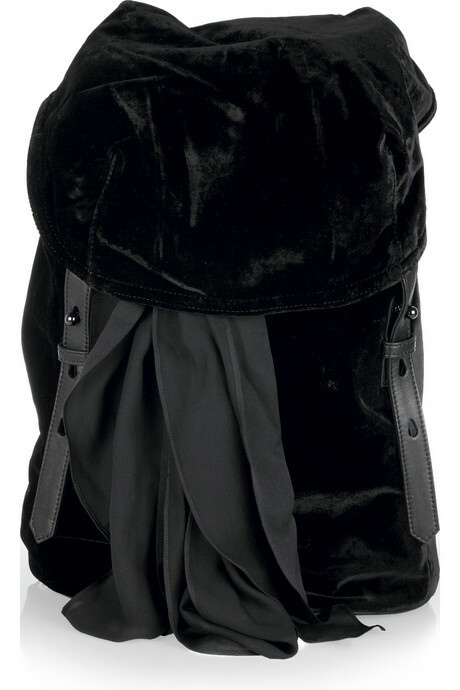 Mary-Kate Olsen incorporating the rucksack to her look. An absolute StyleWise Outfit!